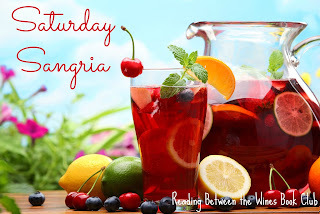 Save that crappy wine by making this Ultimate Sangria! Pour the wine into a giant pitcher or jar (or work in batches in a smaller jug). Add the minimum amounts of brandy, triple sec, lemon juice and simple syrup to taste. Adjust as you like it. Stir in washed and sliced fruit and refrigerate until you're ready to serve. To serve, pour over ice cubes and top with club soda, if desired. Vary the basic recipe by adding fresh-squeezed OJ, peach nectar or other juices! Just be sure to scale back on the syrup to balance.